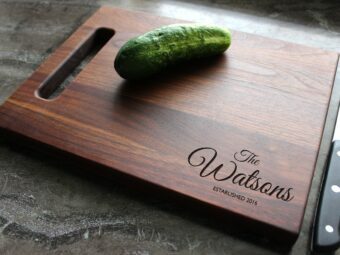 Welcome to Walnut Artisan Gallery! 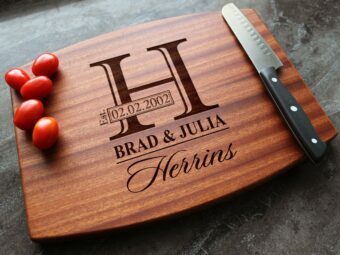 Woodworking is a passion of ours and we’ve had many years of experience in the field. 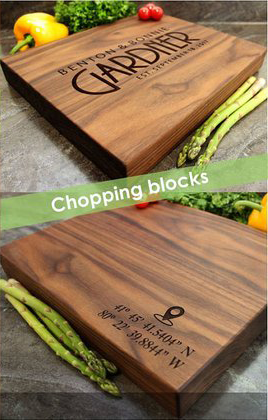 Over the years, we’ve gathered extensive experience and developed connections with suppliers of beautiful hardwood species from sustainable sources that we transform into personalized cutting boards. 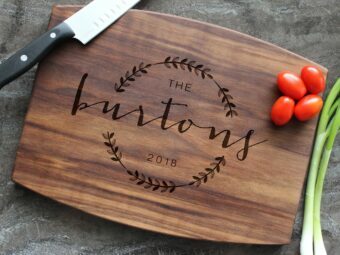 We have a rigorous quality control process, every step of the way; from checking of wood quality, to inspecting the cutting board to be engraved, followed by a thorough final inspection to ensure you get your money’s worth. 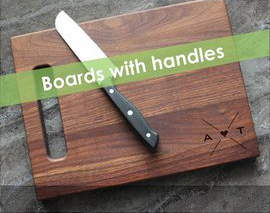 All boards are finished with an all natural board butter to further enhance their natural beauty and to ensure long life. 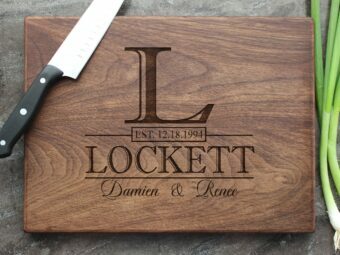 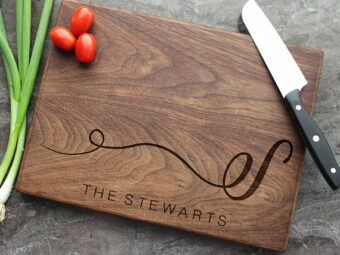 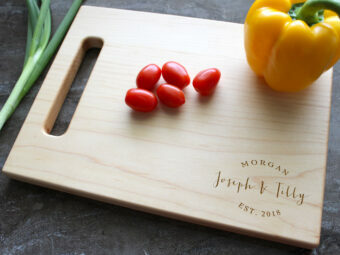 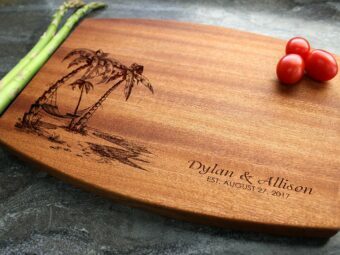 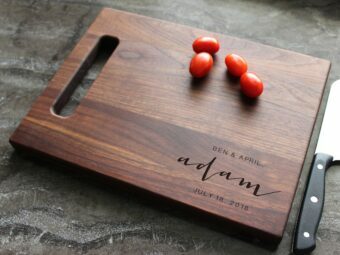 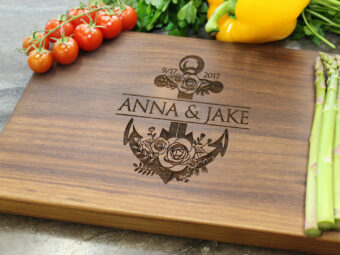 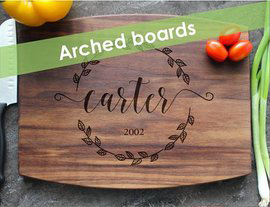 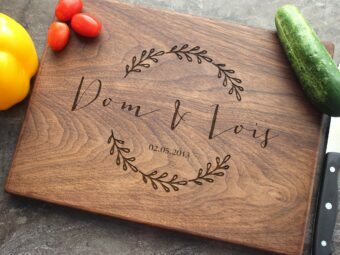 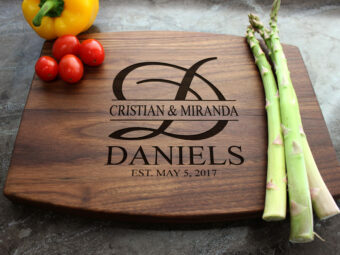 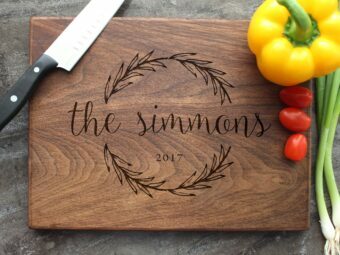 Our goal is to ensure you get a top quality, durable and beautiful personalized cutting board or chopping board you are proud to give as a gift or display in your home.